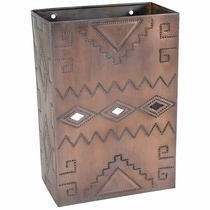 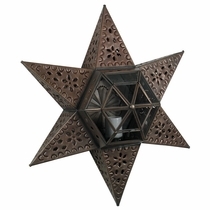 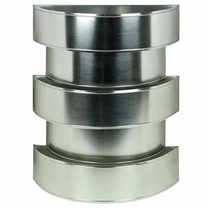 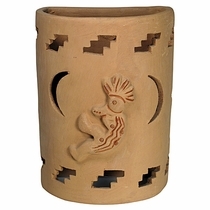 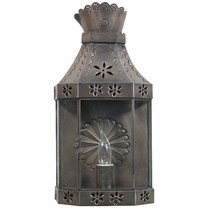 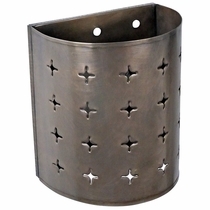 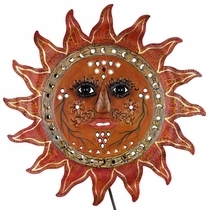 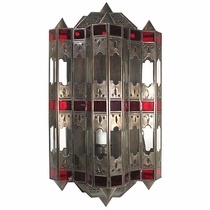 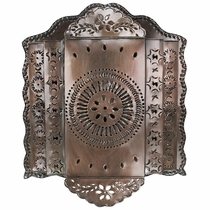 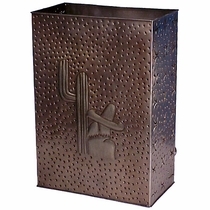 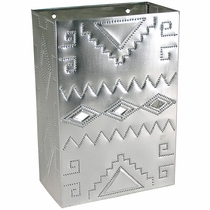 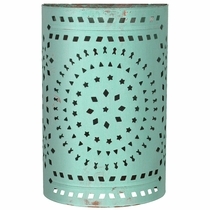 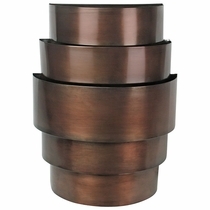 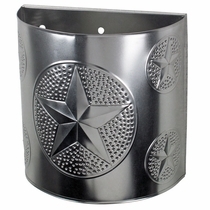 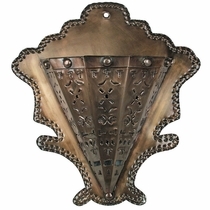 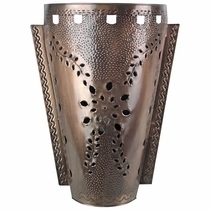 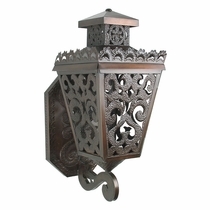 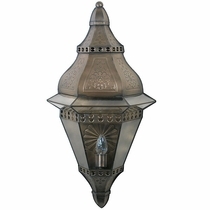 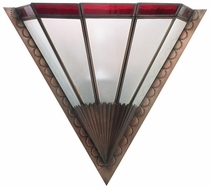 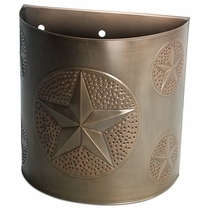 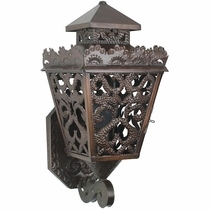 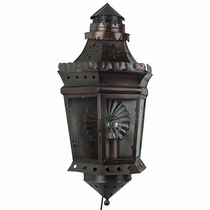 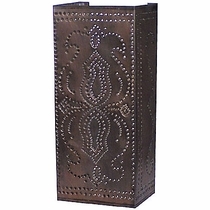 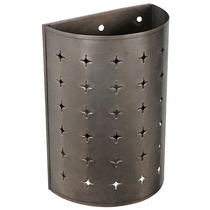 We offer a unique selection of Mexican wall sconces to complement any southwest, Spanish colonial or rustic theme. 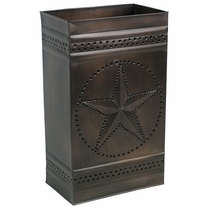 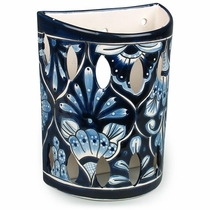 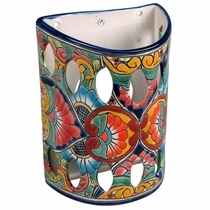 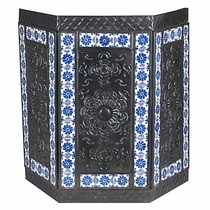 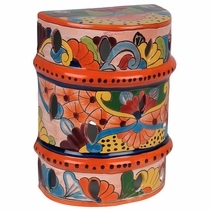 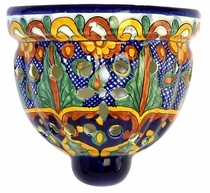 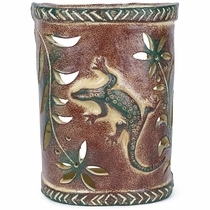 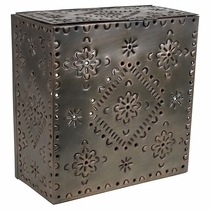 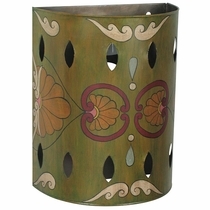 Our selection of electric sconces includes designs in rustic tin, terra cotta and hand painted Talavera ceramic. 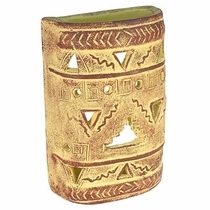 These handcrafted southwest style sconces from Direct From Mexico will enhance interior or exterior decor and light your home with style. 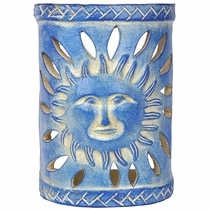 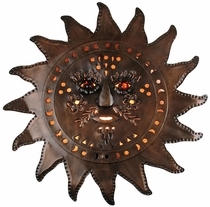 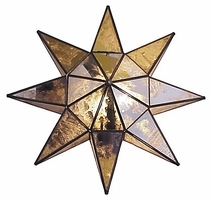 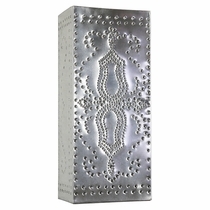 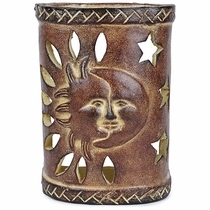 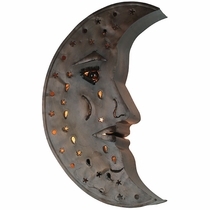 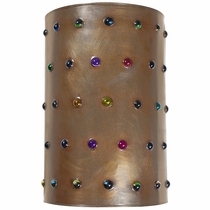 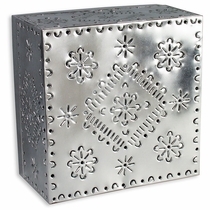 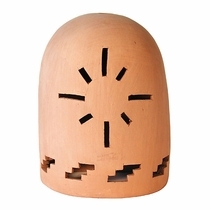 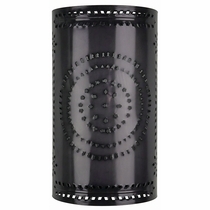 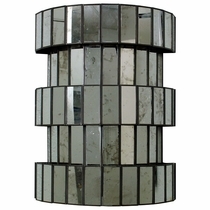 All of our Mexican wall sconces are authentic creations handmade by artisans in Mexico. 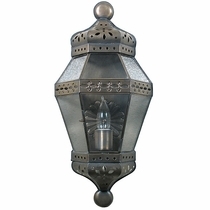 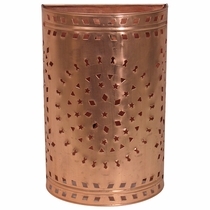 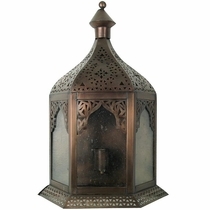 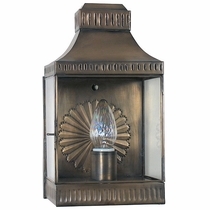 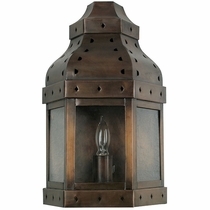 Many of our rustic wall sconces are available wired or unwired. 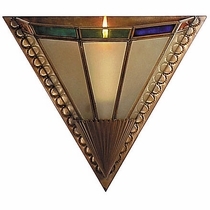 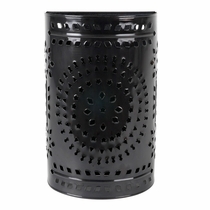 The unwired version will be the sconce or fixture only, without a bulb socket. 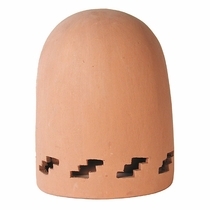 • UL Listed 8 ft. cord with plug (UL# E94923) Cut to desired length for direct wiring. 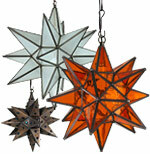 Hanging Lights & Ceiling Fixtures.